Is Cycling the New Golf? There have been many articles with the subject title ‘cycling is the new golf’ in the last year or so. Is cycling the new golf? I was curious so I did some research. This is what I found. To a golfer, which I am, and to a cyclist, which I am not, this trend is an interesting one to look at. Also to look at the reasons why? Let’s look at some recent consumer lifestyle trend stats that may shed some light. Spending more on ‘vacations’ and ‘dining out’. Great news for innkeepers. Add the increased cycling trend and I think we have a winning package here. With the increase in cyclists there is bound to be an increase in the cycling tours. 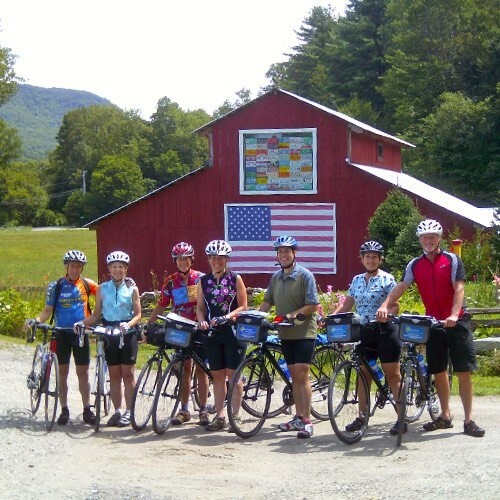 The Shoreham Inn in Shoreham Vermont has been hosting cycling tours for many years. It is one of the stops for cyclists experiencing their slice of Vermont paradise. I have been to Shoreham and this describes the area beautifully. The countryside is magical and what better way to experience it than on a bike. Shoreham Inn’s 3 Day/2 Night Bike tour package with Discovery Bike Tours includes more than just riding from one point to the next. It is truly all about ‘experiential tourism’, with the dining included. 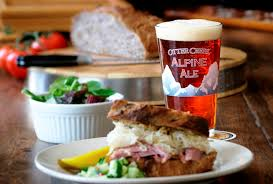 Day Two: Cycle from Shoreham to Middlebury and visit and sample Otter Creek Brewery and the Woodschuck Cidery and explore the town. Then cycle to the University of Vermont’s Morgan Horse Farm before easing our way back to the inn. Day Three: Follow quiet country roads to the pretty village of Orwell and then visit Norton’s Gallery where he has on display his ever popular whimsical wood carvings. From here we cycle down to the shores of Lake Champlain to Larrabees Landing before winding our way back to the Shoreham Inn. Now I still love golf and will continue my unrelenting path to improve my game but…this tour is definitely enticing. A lot to see and do with the bonus of burning calories! If you are an aspiring innkeeper that is looking forward to providing your guests with authentic experiences and good food, consider the Shoreham Inn for sale. 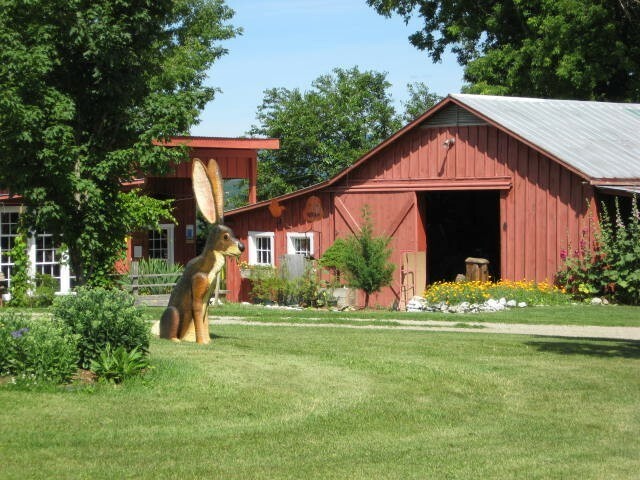 Yes, cycling tours are a successful segment of their business but the ideal Vermont location plus the authentic New England hospitality provided in the lodging and casual dining is the heart of the Inn’s business. And if you are a golfer, don’t worry. Vermont is known for their good courses with some of them nearby. This entry was posted on Tuesday, October 27th, 2015 at 9:07 pm	and is filed under Travel Trends. You can follow any responses to this entry through the RSS 2.0 feed. Both comments and pings are currently closed.